Good design doesn't just happen. A great design must be well thought out and coordinated. Primarily, it must fulfill a client's desires, but it must also exist in harmony with physical and environmental conditions presented by the property that is to be transformed. 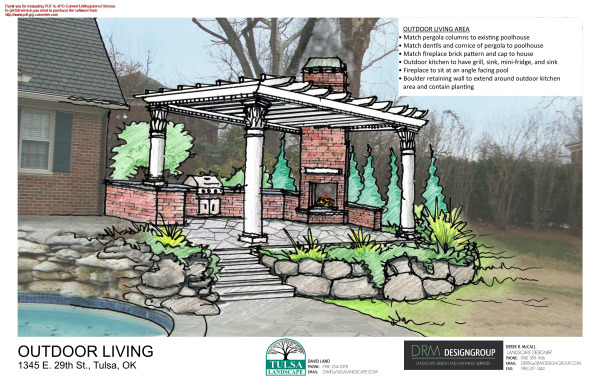 A considerable amount of detail goes into the creation of a great landscape design. The result is a plan that is a masterful blend of technical design and art. There is far more to landscape design than sticking various collections of plants into the ground. Ultimately, the success of a good landscape design is determined long before the first spade of dirt is turned. It is where skilled and experienced designers earn their fee. 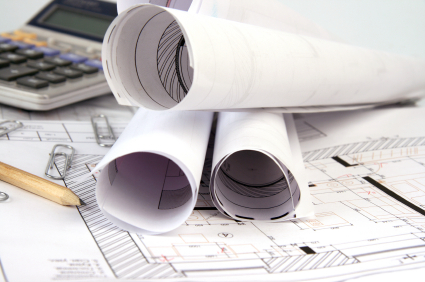 Contact Us today to see the ideas we have for your project. Professional Design helps you save money in the long run, especially when you construct the work in multiple phases.